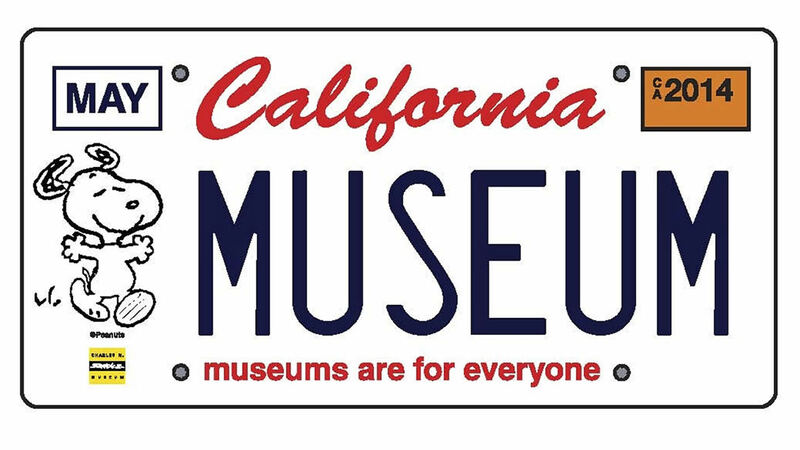 Pre-orders have begun for special Snoopy license plates that benefit California museums, zoos, gardens, aquariums and more. SACRAMENTO, Calif. (KGO) -- Die-hard "Peanuts" fan will soon be able to show their love for Snoopy on their car. A statewide campaign to put Snoopy on California licenses plates to help fund the state's museums has succeeded. People who pre-order a Snoopy plate by Friday will get one-time discounts and free admission to over 85 participating museums for a year.